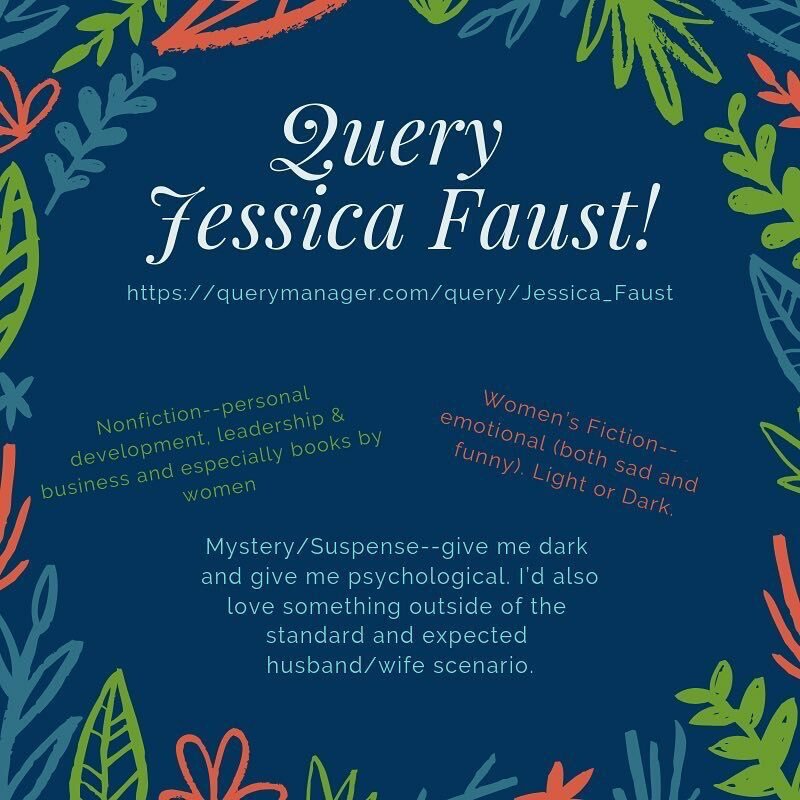 Women’s fiction: Tell me women’s stories from a new perspective. Loving friendships, complications, difficult dramas. 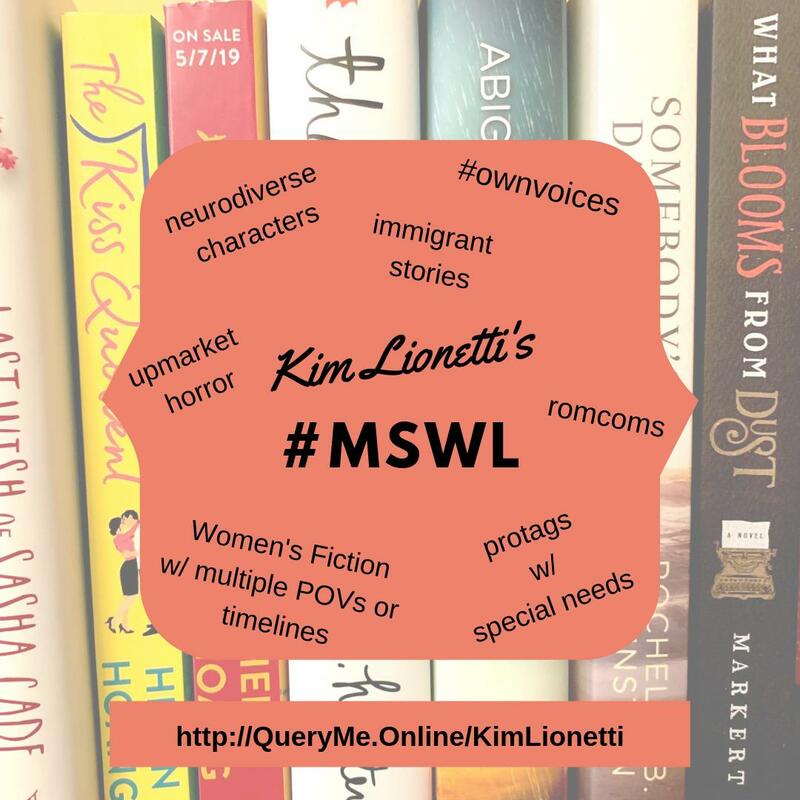 #MSWL Looking for some great women's fiction stories. Would love to see mother/daughter, father/daughter or sister/sister stories! NO EXTRA DRAMA, just show a great relationship between the characters.